OE Exact Variable Value Timing Solenoids are designed to OE specifications in form, fit and performance. Each component is constructed from high quality materials for durability and maximum service life. Effectively restores engine performance for better fuel economy, enhanced power, improved idle and reduced emissions. 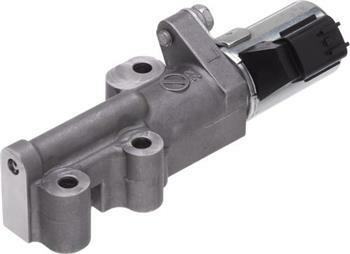 Continuously controls oil flow for precise timing and maximum engine performance. Direct replacement ensures exact fit and easy installation.